On this day, artist Cy Twombly was born as Edwin Parker "Cy" Twombly Jr. in Virginia. Discover how one of today's most expensive artists inspired a future generation of artists which included Jean-Michel Basquiat and Anselm Kiefer, who are not shy of a few auction records themselves. 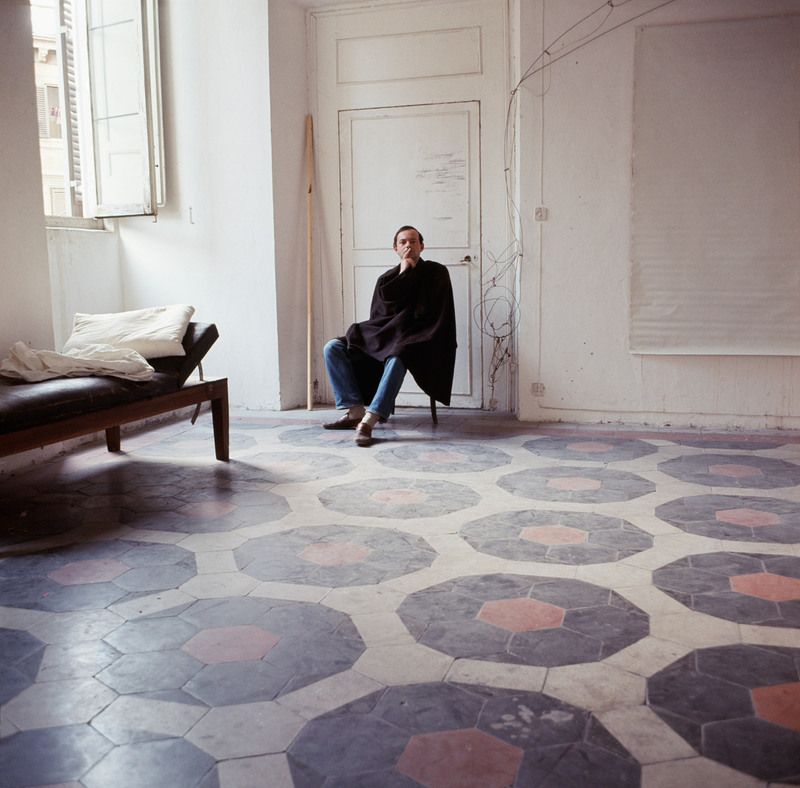 Twombly spent a great part of his life working in Italy. As an artist during the 1950s, he captured the European artistic rebuild that occurred post World War II. His works greatly differing from his American contemporaries such as Robert Rauschenberg and Jasper Johns, who worked in New York. At first glance, it is hard to see that Twombly's work was inspired by Greek and Roman history, but look again and the influence of contemporary graffiti on ancient local walls is evident. One of the most important works from Twombly's oeuvre is Leda and the Swan, 1962. It encompasses the artist's influence of story-telling and mythology of the past, in this case the Roman myth of Jupiter being transformed into a swan and seducing Leda, who later gives birth to Helen of Troy. 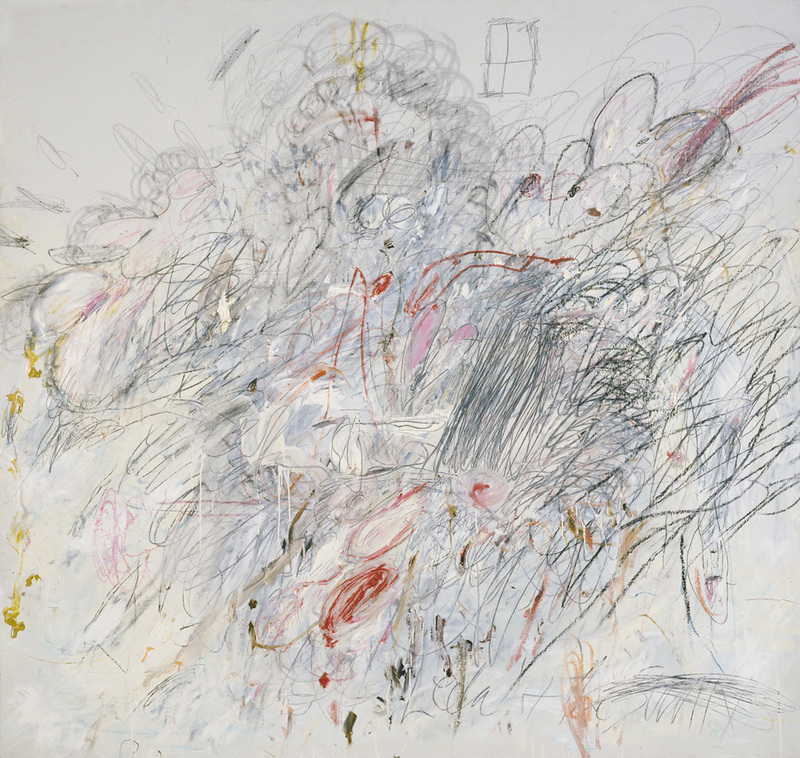 Typically, this myth would be represented with erotically charged imagery, but instead Twombly evokes a sense of violence, creating themes of opposition such as male and female, creativity and destruction. In 2014 at Christie's, New York, a record was set for Twombly as his untitled work from 1970 sold for £53 700 000 against an estimate of £27 000 000 – 42 500 000. Check out more realised prices for Cy Twombly here. 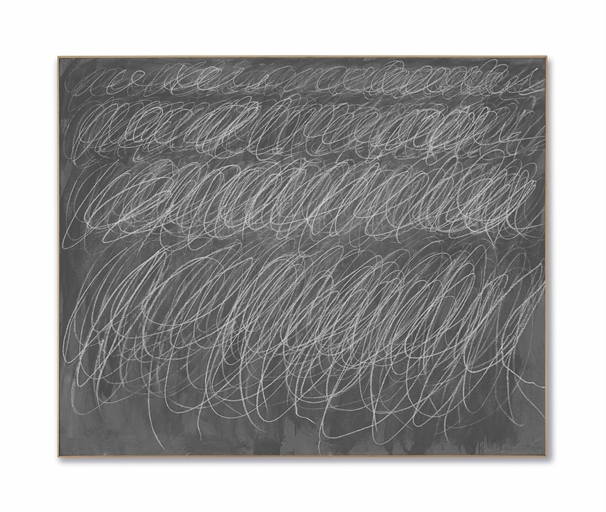 The piece is from Twombly's group of grey-ground works he created from 1966 to 1972 which recreated blackboards covered in chalk handwriting. The idea behind these works is to capture the handwriting practices taken by children at school. Twombly's method, although in theory the same as these handwriting exercises, creates scrawls instead of actual words. Check out works by Cy Twombly on sale on Barnebys now.